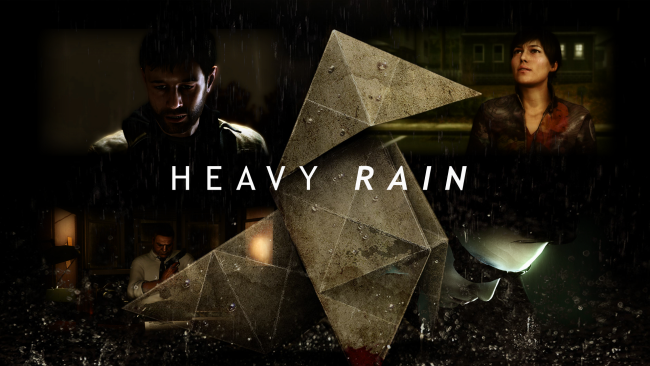 Interactive film / game narrative poster child Heavy Rain made $100 million at retail, despite a slender marketing budget and non-traditional gameplay. Quantic Dream’s Guillaume de Fondaumiere said “Sony earned more than €100 million with this game. It’s very profitable” before reiterating the studio’s stance against recycled IP and non-emotive gameplay.